The Albuquerque International Sunport Airport (ABQ) is a world-renowned, full-service facility that attracts more than five million travelers every year, making it one of the largest airports in the state of New Mexico. Albuquerque International Sunport Airport is a public airport located 6.5km from the city of Albuquerque in New Mexico, US. Being the state’s largest commercial airport, the ABQ airport serves as the gateway to the diverse cultures, rich history and sizzling landscapes that make New Mexico. 1 Albuquerque airport has a 600,000 single three-level terminal. 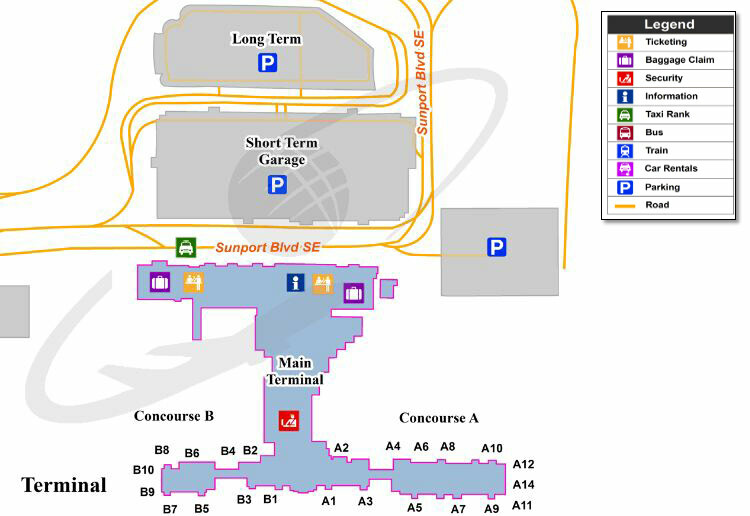 The terminal consists of 22 gates in two concourses. 2 It is the largest commercial airport in the state of New Mexico, handling 4,958,417 passengers in 2017. 3 Albuquerque airport has four runways, 3,048 m; 4,204 m; 1,829 m and 3048 m long respectively. 4 Nine commercial airlines fly into the Albuquerque International Sunport Airport (ABQ). Serving millions of passengers annually, no doubt ABQ airport is one of the busiest airports in the United States. The high amount of traffic further paves way for a stressful mind, but RapidShuttle 247 is always ready to lessen your stress by providing the best-in-class shuttle services which are just one call or click away. Important Tip– ABQ airport is a beautiful place to greet one of the sunniest cities on earth, so be aware that low humidity and abundant sunshine mean visitors need to stay hydrated by drinking plenty of water. Albuquerque’s elevation is over 5,000 feet so UV rays are stronger at such a height. It’s good to use a sunscreen with a high SPF for skin protection. Convenient and safe experience: RapidShuttle 247 is always ready to serve the transportation needs of so many travelers that come in and out of the Albuquerque International Sunport Airport (ABQ) 24 hours a day, 7 days a week. With a range of professional door-to-door shuttle services, RapidShuttle 247 guarantees a safe, convenient and fun riding experience with our friendly drivers. 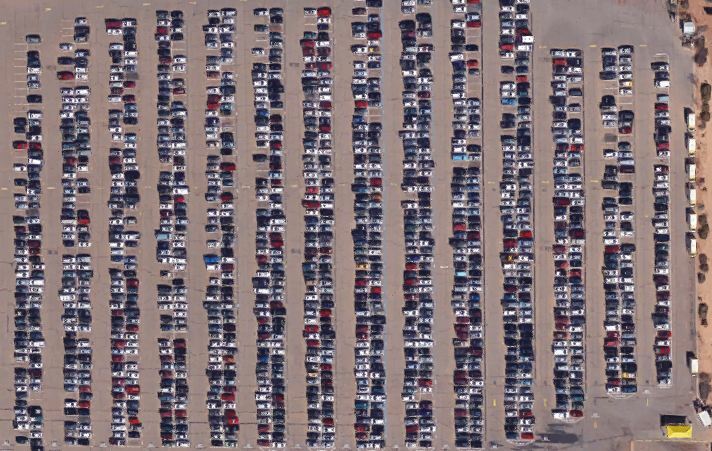 Parking is always a problem at the crowded place: If you decide to take your car and park it in the airport parking lot, think wisely as most of the parking in ABQ airport remains occupied most of the time. Moreover, the burden to carry the entire heavy luggage all the way to the terminal, struggling against the heat waves is another challenge. So, be smart and call RapidShuttle 247 for a safe, reliable and efficient transportation experience. Please contact our ABQ Airport dispatch at +1 (888) 672-7438 and select option 2 or +1 (949) 667-2743 for further assistance. The ABQ Airport dispatch will direct you to your RapidShuttle 247 vehicle.